Wired Productions and Storm in a Teacup to electrify PC gamers on May 2 with consoles to follow in 2019. One must be sane to think clearly, but one can think deeply and be quite insane… Award-winning global publisher, Wired Productions and leading Italian game studio, Storm in a Teacup, are today proud to announce that the highly-anticipated first-person horror game, Close to the Sun, will release exclusively on the Epic Games store for PC on 2nd May 2019. 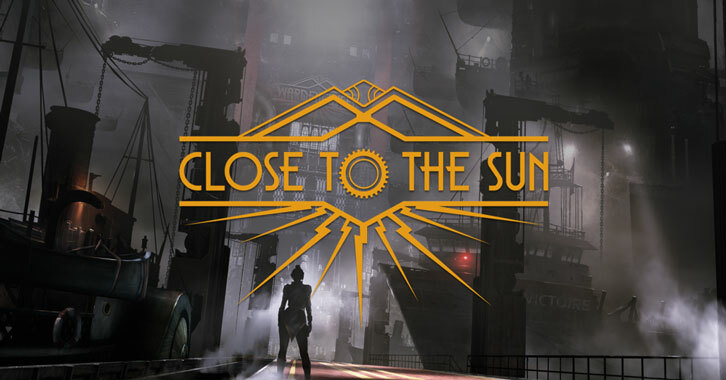 Available now for pre-purchase worldwide, adventurers can discover Close to the Sun at EpicGames.com, for £24.99, with €29.99 in most European countries* and $29.99 in North America. All pre-purchasers will receive an exclusive, limited edition digital artbook at release. The game will release for PlayStation 4 and Xbox One later in 2019.